Hydraulic slip rings is specailly designed for fluid, hydraulic oil,water and so on, support 1~24 passages, we also call hydraulic rotary unions or rotary joints. 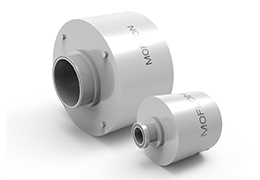 moflon could combine 1~300 wires electrical power/signal with Hydraulic slip rings(hydraulic rotary unions). 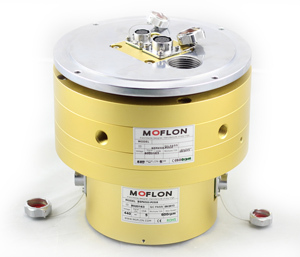 Moflon manufactures and supplies hydraulic slip rings for more than 30 years. 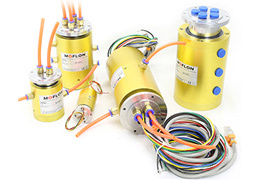 Our hydraulic slip rings are widely used for all kinds of commercial and industrial applications. 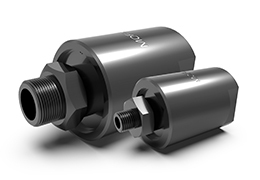 • Get liquid, oil, or power and signal passed on 360° rotating. • Support 1/2/3/4/5/6/8/10/12/16 hydraulic passages. • Can combine 1~200 wires electrical power/signal. 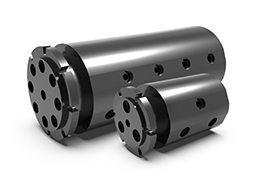 ID 10~30mm (customizable for bigger bore size), which can pass through various fluids. Standard 1/2/3/4 passages in stock. General purpose rotary unions, can pass all kinds of fluids(water, liquid and gas), special sealing technology, 1~24 passages in stock. Compact size general purpose rotary unions, can pass all kinds of fluids(water, liquid and gas), special sealing technology, 1~24 passages in stock. 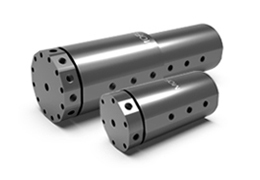 Specially designed for high pressure fuild, stainless steel structure, standard 1/3/4/6/8/12/16 passages in stock. 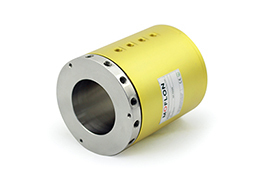 Single channel rotary union, compact size, light weight, corrosion resistant stainless steel shaft and aluminum housing. 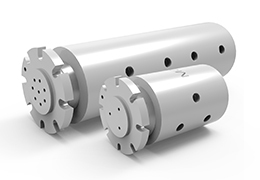 food-grade seals, which are specially designed for the food industry to provide 360-degree rotating transmission of various food-grade fluids. 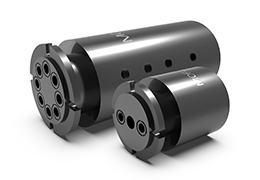 Specially designed for high flow volume transmission, connection size is G3/4,G1",and bigger,standard 1/3/4/6/8 passages in stock.